A lot of bloggers and crafters are using workbooks and e-books as part of their marketing strategy. They are amazing if you want to develop a marketing optin (freebie or extra content) or if you want to build an e-book or online course. 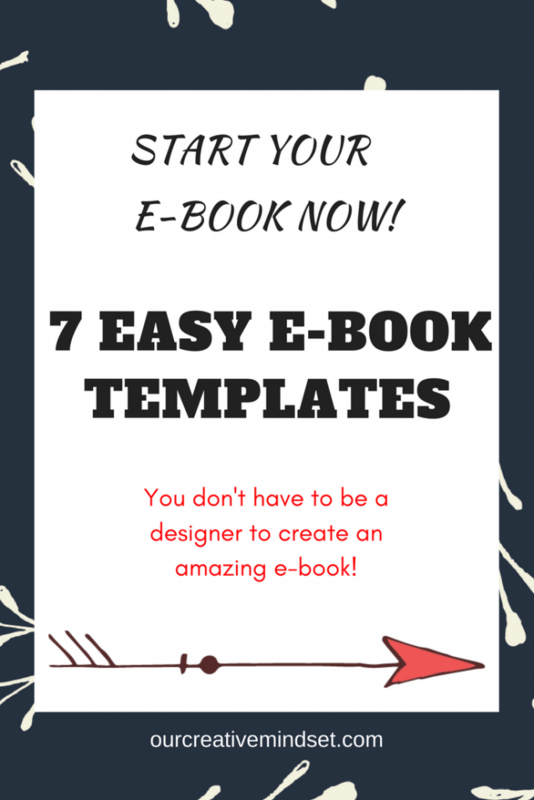 Creating an e-book has never been easier! it took bloggers to design and create such a workbook. 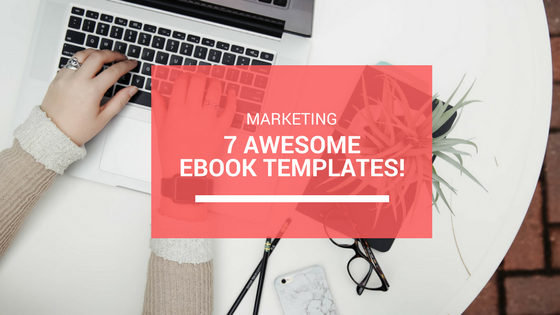 So last week, when I was browsing Creativemarket I was shocked when I came across a workbook and e-book template! This means you can buy a template and get started immediately with the content! Creativemarket is an online design shop where you can buy and sell design items, like fonts, wordpress themes, social media templates etc. It totally made sense now how non-designers could come up with well-designed workbooks! Of course you still have to tweak it a bit, but nevertheless, it’s so easy. I remembered seeing one of these workbooks with a similar design on a bloggers website and continued to see what more was available. If you ever wanted to create a course for your readers or want to provide a “How to ” worksheet as a freebie optin, here are a couple of lovely e-book templates I discovered. The Workbook Toolkit allows you to create branded workbooks, content upgrades and worksheets in a matter of minutes. This contains several fully editable Photoshop files, blank page templates, quote page templates and more. 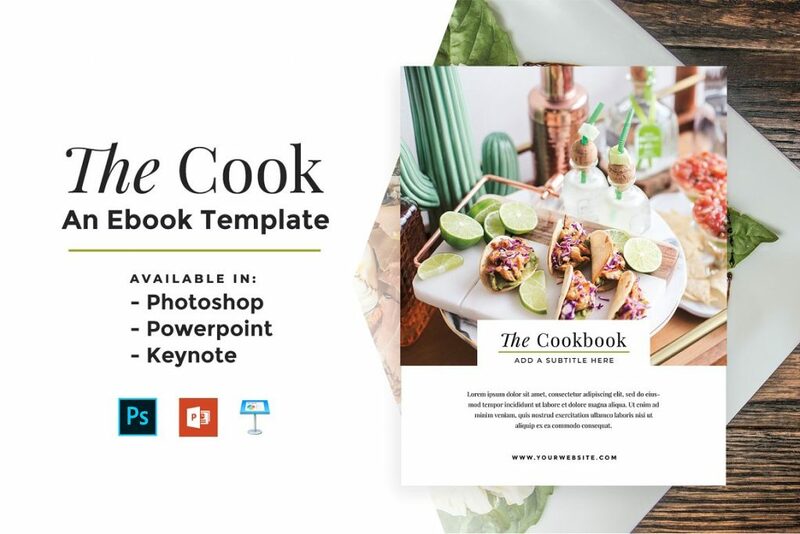 Create your very own Cookbook or custom E-book using The Cook E-Book editable template in Photoshop, Powerpoint & Keynote! Quickly and easily create branded workbooks, cheat sheets, content upgrades & more. 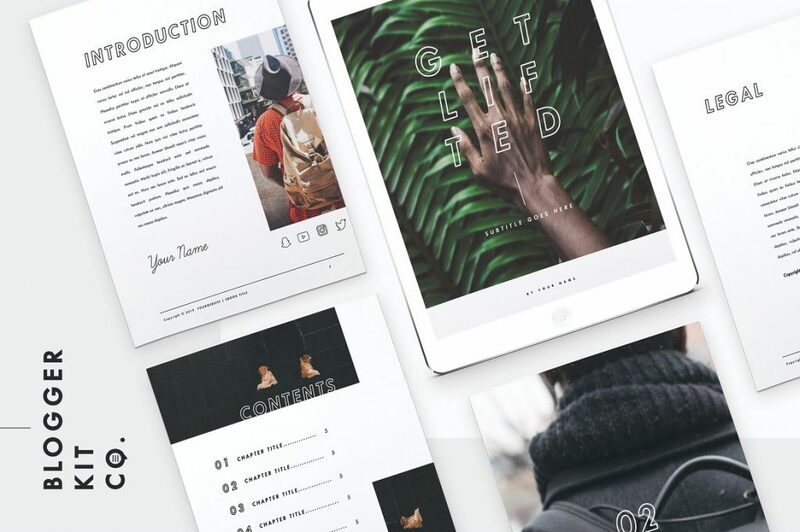 The ‘Get Lifted’ Ebook template is a 28+ page, multi-purpose PowerPoint ebook template available in both A4 and US letter size. 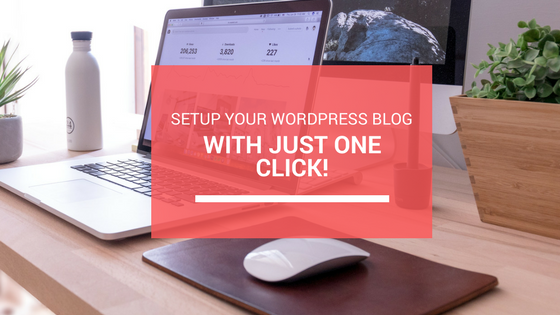 Ready to create an incredible workbook to accompany your course or do you have a great idea of freebie on your website that help you collect more emails? Boxy is subtle and clean and it is perfect for your next workbook or course. It includes all of the elements you need to make an amazing workbook. The Fitness Modern EBook is an easy-to-use InDesign template for growing entrepreneurs and bloggers that want to add a professional touch to their opt-in PDFs or eBooks. This eBook Creation Toolkit will help you develop & design your own e-book or guide book for your business with ease. It includes all of the requirements to hit the ground running and get your business headed in the right direction from the get-go. You can even use Microsoft Word! Do you want to create a workbook? What’s the topic?